The University of Dundee is a public research university based in the city and Royal Burgh of Dundee in Scotland. Founded in 1881, the institution became a constituent college of St Andrews University in 1897. Autonomy was regained in 1967, and the University celebrated 40 years as an independent university in 2007. 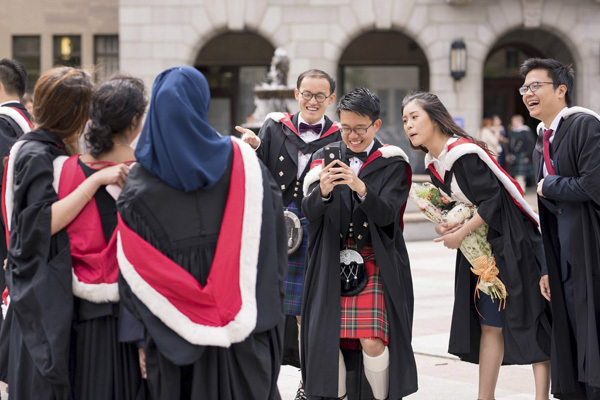 The University of Dundee has a long-established commitment to teaching quality and student experience and is currently ranked within the top 200 universities by Times Higher Education, receiving a Queen’s Anniversary Prize for its contributions to the nation’s intellectual, economic, cultural and social life. Subject Strengths: Law, Medicine and Dentistry, Biological Sciences, Urban Planning, Civil Engineering, Philosophy and Art. The City Campus is the main campus of University of Dundee,virtually traffic-free, with attractive landscaped spaces. Although surprisingly compact, it's full of top class facilities and a lively social scene. 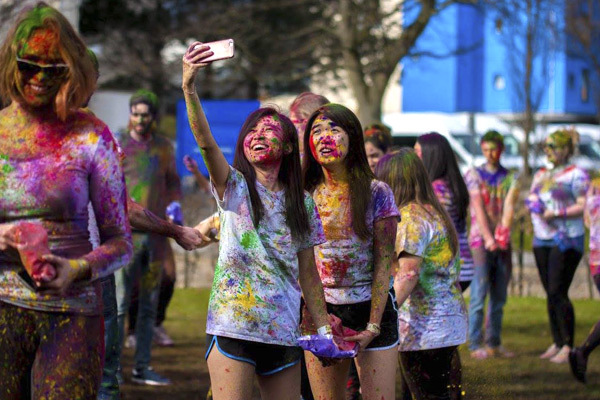 Most students are on or near the campus 24/7 and it's easy to make new friends here. It's like a campus university without being miles away from the nearest town. The attractions of the city centre and the cultural quarter - with cafes, restaurants, gift shops and galleries - are just a stroll away See below for a list of amenities near our campus. Three miles west of the main City Campus is the Ninewells Hospital and Medical School, home to the College of Medicine, Dentistry & Nursing. The School of Medicine's origins began in 1897 when the Dundee Royal Infirmary was recognised by St Andrews as a teaching hospital. The conjoined Medical School (Dundee and St Andrews) was founded in 1898, and the School of Medicine building was opened on the main campus in 1904. See below for a list of amenities near our campus. Kirkcaldy campus borders the town of Kirkcaldy in Fife. 35 miles from Dundee, this campus is one of the three locations for the School of Nursing and Midwifery. The buildings here were originally constructed by the Fife Health Board to house the Fife College of Nursing and Midwifery, but in 1996 the University of Dundee took over the education of nurses and midwives. See below for a list of amenities near our campus. Sir James Whyte Black was a Scottish doctor and pharmacologist. 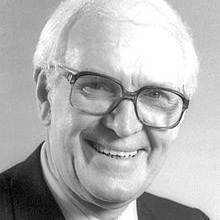 He went to work for ICI Pharmaceuticals in 1958 and, while there, developed propranolol, a beta blocker used for the treatment of heart disease. Black was also responsible for the development of cimetidine, a drug used in a similar manner to treat stomach ulcers. He was awarded the Nobel Prize for Medicine in 1988 for work leading to the development of propranolol and cimetidine. Richard A Collins was born in Singapore, where his father was a member of the Royal Air Force. He contributed extensively in the area of HIV, avian influenza, severe acute respiratory syndrome (SARS), and foot-and-mouth disease research. 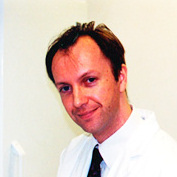 He studied at the University of Dundee where he obtained a Bachelor of Science (Honours) Biochemistry degree in 1988 and a Master of Science degree in Analytical Biochemistry in 1990. "Dundee has been ranked the top Scottish institution - and 5th in the UK - in the Times Higher Education Student Experience Survey 2011. Take a 3 minute dash around the campus & see for yourself. " "A collaboration between the School of Life Sciences and Duncan of Jordanstone College of Art and Design - a brief glimpse into the MSc Forensic Art & MSc Medical Art courses."